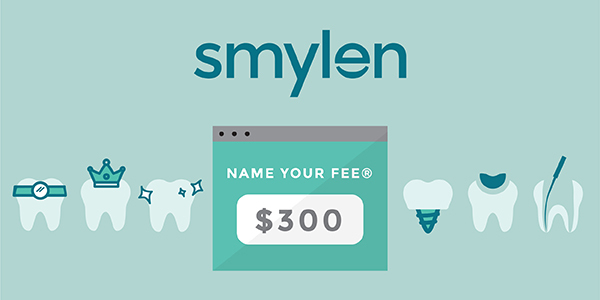 Smylen is a new way to lower your dental costs. 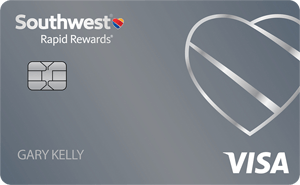 Where you – the patient – Name Your Fee®. 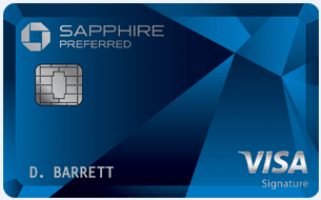 Enter coupon code DANSMILE at checkout to have your Match Fee waived – a $50 value! Join thousands of other New Yorkers who have already saved big! Get started here. 6 Comments On "Affordable Dental Care Is Finally 1-Click Away! Why Pay More Than You You Have To? 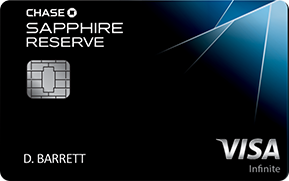 Save Up To 60% Off Dental Care Right Now!" It’s Kind of hard to understand because fillings can range from 1 surface to 5 and some teeth can not even be fixed. How do you propose to pay for a filling without the Dentist knowing what he might be dealing with? How does the dentist handle a situation where the treatment you think you need is not actually the treatment you need? For example, you think you need a small filling, but it turns out the cavity is huge and you need a root canal and a cap? Hi everybody, those are excellent questions! Of course, all procedures purchased through Smylen are verified by the dentist at the initial visit. 2) Have the correct procedure done at the very same office; with the patient entitled to that doctor’s discounted Smylen fee. In regards to fillings specifically, a doctor’s fee on Smylen covers a filling for the tooth, regardless if it is 1 surface or 5. Ashley, is there somewhere where the doctors’ discounted Smylen fees are posted? Hi Josh- they are not posted. You would have to enter a bid in order to see if there is a match. However, it is completely free to bid and there is no limitation to how many times you can try.